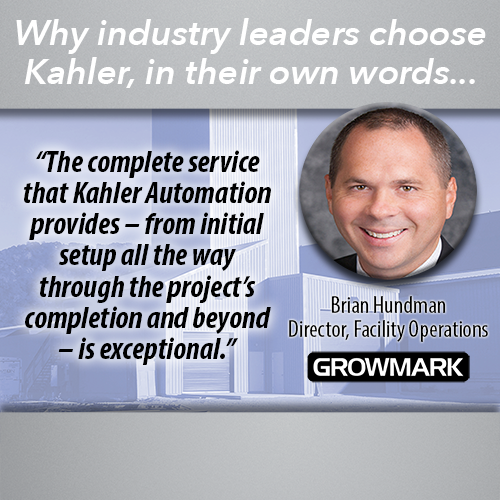 No matter the facility, software keeps Kahler Automation systems moving — Terminal Management is the engine and Plant Supervisor is the controls of that engine. The Software Engineering team at Kahler Automation strives to develop the best software solutions for your automation needs. Using proven technology to provide reliable products, they are constantly working with the Sales and Technical Support departments to develop new, more useful applications to meet the needs of the industry. The Kahler software engineers can meet these needs by leveraging the flexibility of the KA-2000 controller for Legal for Trade operations, utilizing web-based applications for remote management of data, or using the latest Microsoft development products to create user-friendly applications. Plant Supervisor 4 (PS4) is the Kahler front-end suite where access to loadout equipment is made possible, allowing for order staging and execution. Once an order is run, an optional bill of lading can be generated and printed for the driver as well. Created by Kahler’s team of software engineers, PS4 has been designed with facility automation at the core. Kahler has many standard agronomy interfaces available allowing for direct customer invoicing. No matter the facility, software keeps Kahler Automation systems moving — TM2 is the engine and PS4 are the controls of that engine. Kahler’s software solutions for bulk material handling automation are now provided to customers on a subscription basis. Click here for details!